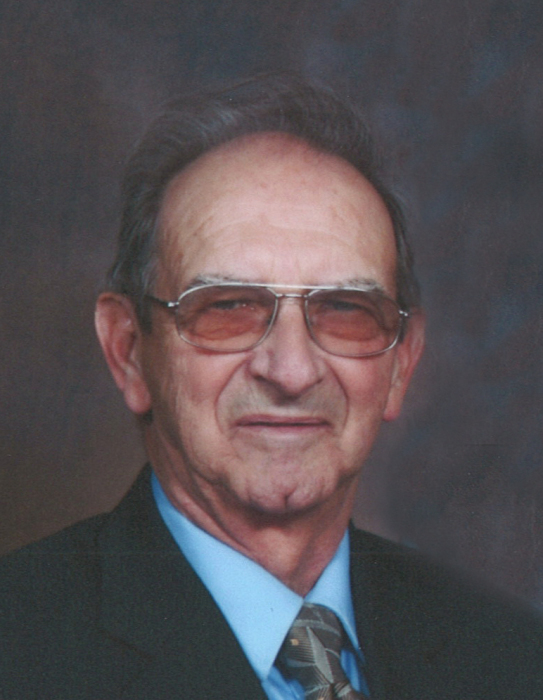 Riel England, beloved husband of the late Lilly England, passed away on March 31, 2019 at the Chinook Regional Hospital in Lethbridge, Alberta. Riel was a long time resident of Fort Masleod and had recently moved to The View in Lethbridge. He is survived by his step-daughters Donna (Tymen) Stotyn of Monarch and Eileen (Curtis) Mark of Lethbridge, step-sons Harold (Jos) Wutke of Nobleford and Ron (Bobbie) Wutke of Granum, and his grandchildren and great-grandchildren. Gone but not forgotten. A Private family interment will be held at the Union Cemetery in Fort Macleod.